After the Bridgestone/Tire Rack events had concluded, I scheduled some time to meet up with my cousin who is currently residing in Denver. We grew up next door to each other and she was as much a sister as I could ever have. We talked and confided in each other. We were close enough to each other to enjoy tons of time together but always were able to retreat to our own homes when quarters got too tight. During the summer months, we were together all…the…time. We would run and play outside when we felt like it or hang out in one of our basements. I have a lot of memories of those days but a few stand out more than anything else. One involved hiding out in a corner of their storage room eating an entire bowl of homemade maple candies. You would think we would have gotten sick after overindulging. Nope. That’s what dreams are made of. 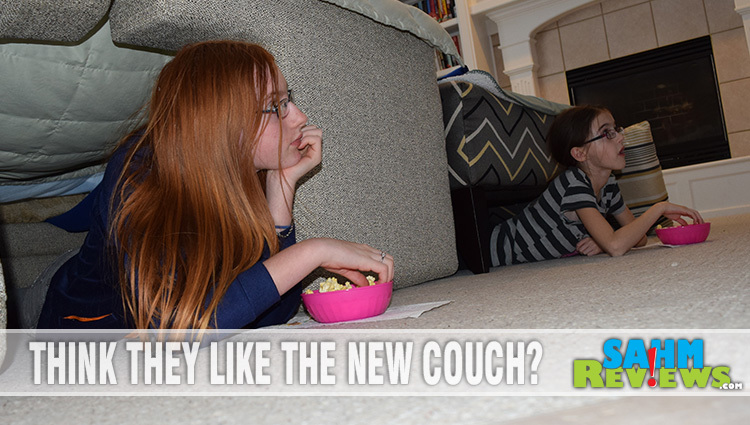 The other had to do with the massive pillow forts that we were able to make with their couch and ottoman. We would crawl inside and play solitaire or watch TV but there once we spent the entire time shucking dried popcorn off the cob. You see, growing up in the country meant we would grow our own produce, including popcorn. At a time when microwaves weren’t even around, let alone microwave popcorn, it was either that or buy kernels at the store. If you’ve never shucked corn off the cob, it’s tedious and we ended up with blisters on our thumbs. But we wanted to do it and were determined to finish the job. I think the fact that we were in the fort made all the difference. My cousin played a significant role in my childhood so these types of memories are pretty strong. I don’t see her very often but when I do, it makes me realize all the things I was able to do that my kids never really have. Things like sledding in the winter, playing “Bloody Murder” well after the sun had set and doing things like building pillow forts. Some things they missed out on because we reside inside the city on a normal sized lot. But something like making pillow forts was because we just didn’t have the right furniture. Our couch was a recliner-style with no cushions. The matching love seat and chair didn’t have cushions either and all of it was too heavy to move. When they were little, we would build forts using Toobeez but that just wasn’t the same. We recently purchased a new family room set and I realized that we could finally make a real pillow fort! The girls were really excited but had NO idea what was in store. They took some small decorative pillows off my formal couch and thought that’s what we were going to do. They were in for a real treat! When I took the pillows off the back of the couch, their excitement increased. Then I removed the cushions that we sit on and said “These make great walls.” The reaction I received was priceless. It was very unlike me to disassemble the couch like this… for fun, no less! When they were done building, I told them they were missing one thing. Snacks. Just like when I would hang out with my cousin and shuck (and ultimately eat) popcorn, my girls needed that too. In today’s day and age, there are plenty of delicious choices in microwave popcorn that they don’t need to go through the same blister-inducing tasks that I did as a kid. There isn’t enough shelf space at Walmart to carry all the varieties but they had the two we wanted – Pop Secret Movie Theater Butter and Extra Butter. 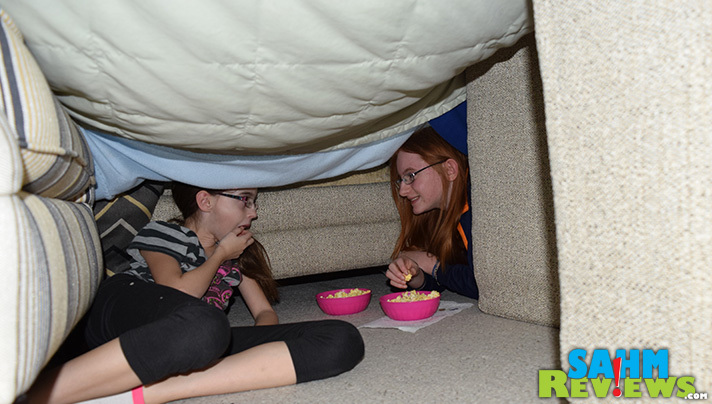 It was perfect since I had a #PopSecretForts coupon for $1 off 2 that I had printed from the Pop Secret Facebook page. Even better, the kids are able to make the popcorn themselves. Back in the day (yes, I just said that), enjoying popcorn meant that mom needed to head up the oil, add the corn and prepare it. The container was much too hot for us to use. Air poppers were an option eventually but those just weren’t as good unless you loaded it with butter. The ultimate pillow fort isn’t just about what you do when you are done but the bonding that ensues during the building process. I even crawled inside to get a peek at their cool fort. It was definitely big enough for me to do that! Creating a pillow fort is such a simple idea, brings such joy to everyone participating and offers a great opportunity to bond. If you haven’t created one with your kids, take the time to do it. 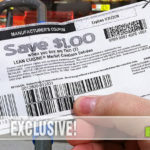 Just don’t forget to print out the Pop Secret popcorn coupon and pick some up. No fort is complete without the popcorn! I remember when the kids made pillow forts! What a fun memory.Sadly they are too old for it now. My kids had a blast making their fort too! Of course, the popcorn was the star of the show too! We loving building forts in our living room, and eating tons of popcorn for movie nights. 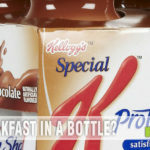 We always grab for the Pop Secret! Pillow Forts and popcorn! Those were some great memories. Oh, how I used to LOVE a good pillow fort! We would leave ours up for days when we were little! I remember making forts when I was younger! It was always a ton of fun to hide out in my own little space!!! Looks like the girls had a ton of fun. I have so many good memories of popcorn and building forts, but not exactly looking forward to rainy summer days and the clean up. BUILDING FORTS is the absolute best thing on the face of the planet!!!!!!!!!! I used to ALWAYS do that! Aw man, I wanna build another fort – RIGHT NOW! 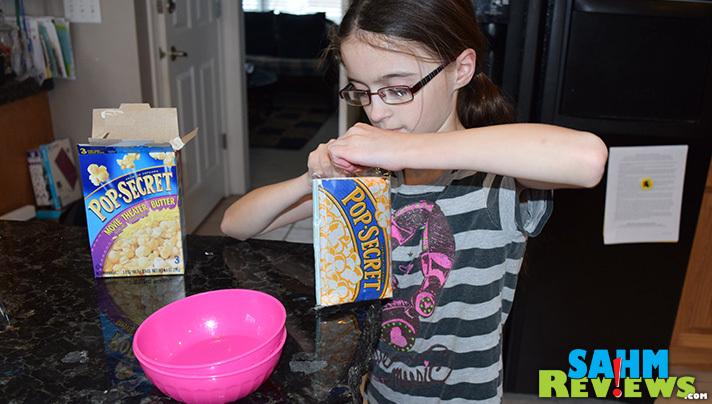 I LOVE Pop Secret and just recently learned that they have Kettle Corn! 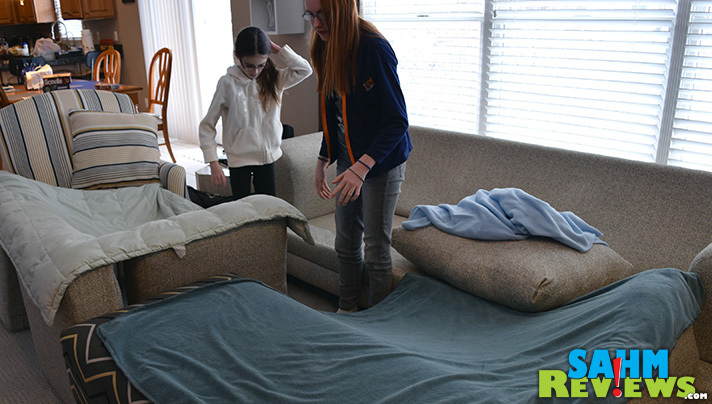 Forts keep my kids so busy, like for hours. I remember making pillow forts with my siblings as a kid! So much fun. so much fun! We do blanket forts here. The kids turn the basement rec room into a fortress! This is an awesome idea indeed. We used to have so much fun building forts when we were kids. I love the idea of have a Pop Secret party in the pillow fort. Thanks for sharing. Well that’s a really cool fort. 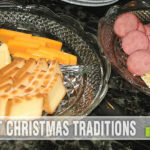 We are taking all of our kids on vacation this year and I need some ideas too keep them busy. 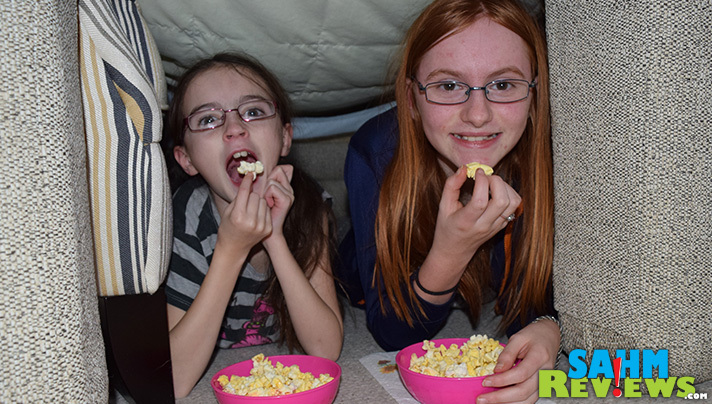 Making a fort and having popcorn is a super idea. I have many fond memories of pillow forts–I am glad to hear that people are still making them! Popcorn was always the snack of choice back then–guess that hasn’t changed either! Wow, you have a gorgeous house! And it looks like the kids had fun! We love pillow forts in our house. The boys build them daily out of the couch cushions. I’m glad your kids are doing the same. 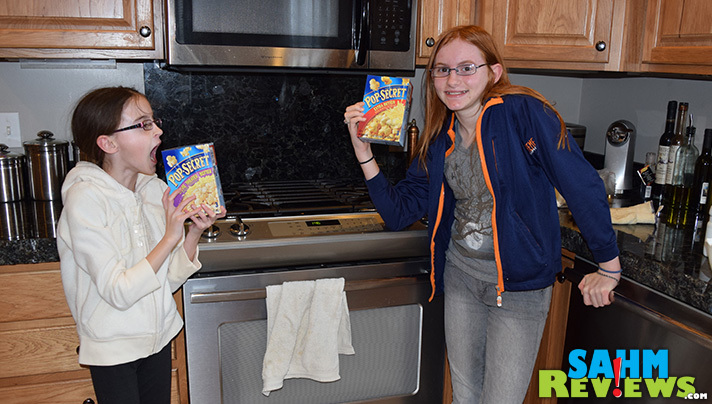 Those sure are great memories for those kids and that popcorn looks so good, I think I might make some for my kids tonight! Fantastic fort. Really fine job making it and the snack. Fun memories. It is snowing and icing here. I was gearing up for a Big East basketball game, but I can’t risk the horrific weather. This sounds like a perfect idea. Forts it is! Forts were a hit with my kids and now w/ the grandkids! I loved making pillow forts when I was a kid and my boys love them too. They really bring you back to your childhood. I can remember with nostalgia when we use to make pillow forts.Those were days when it was real fun. We can’t do it now because our age doesn’t allow . Pillow forts are super fun! Thank you for sharing this post with us. That is so cute! It brings back memories when the youngest of us (3 sisters) shared a room, we’d put blankets between the beds and make a fort to hang out underneath! Also, watching a “movie” in the closet with a flashlight, tthat would light up a windup toy that played a theme, while eating a huge shopping bag full of popcorn. Building pillow forts is the most fun ever! Takes me back to the times when we used to make pillow forts. Good old time and I really miss being a kid.